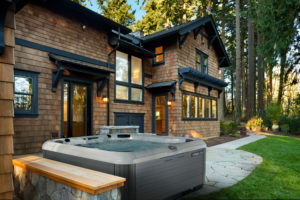 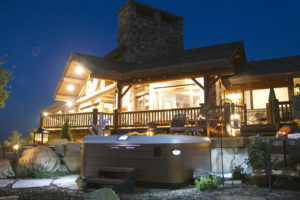 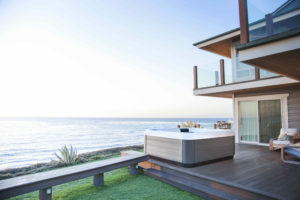 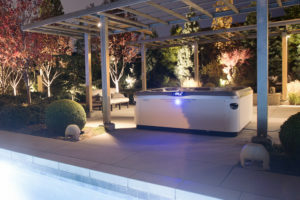 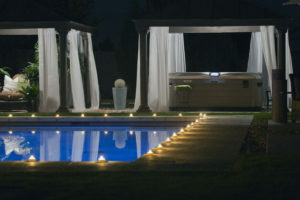 Design the ultimate relaxation experience with an A Series hot tub by Bullfrog Spas. 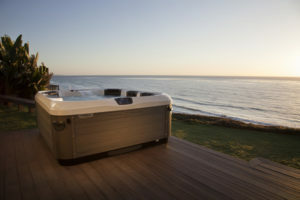 The A Series premium tubs are spacious, with a variety of seating options for complete tranquility. 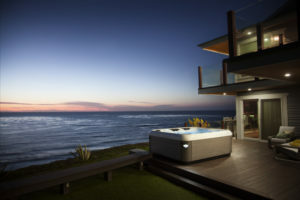 Choose A Series tubs with different seating options such as a bent-knee lounger and/or a corner captain’s chair. 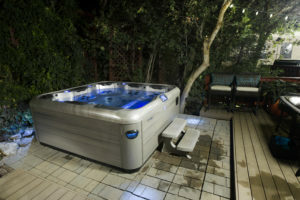 Wrist, hip, calf, and foot jets are featured in select A Series models to go along with the JetPaks of your choice, for a personalized hydromassage experience.